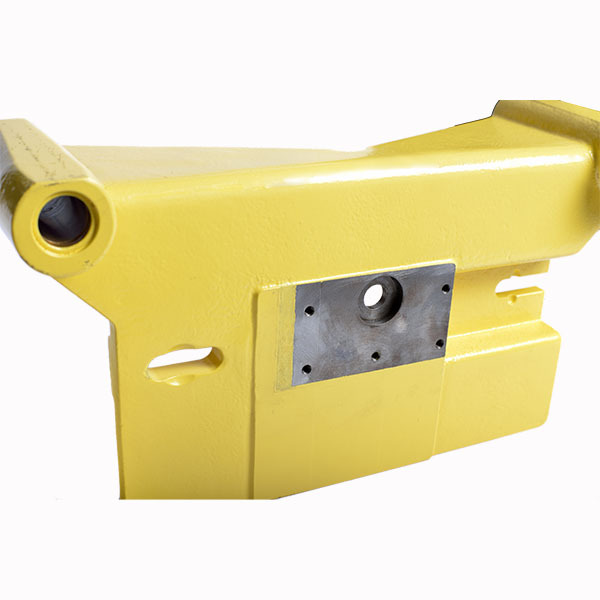 The permanent mould casting process, commonly known as gravity die casting, involved the production of castings by pouring molten metal into permanent metal moulds under gravity, low pressure, or centrifugal pressure. With permanent mould castings, higher production rates can be achieved than with sand castings, but the single mould process is slower than high pressure die casting. Sand cores are regularly used to allow more detail to be cast into the cast component needed. The chill effect the mould has on the material poured improves the soundness and grain structure with better strength properties of the castings allowing thinner walls with dimensional accuracy to be designed into the component. Common materials used for this process include, aluminum alloys, and zinc. Iron and Steel alloys can be cast using a graphite mould.